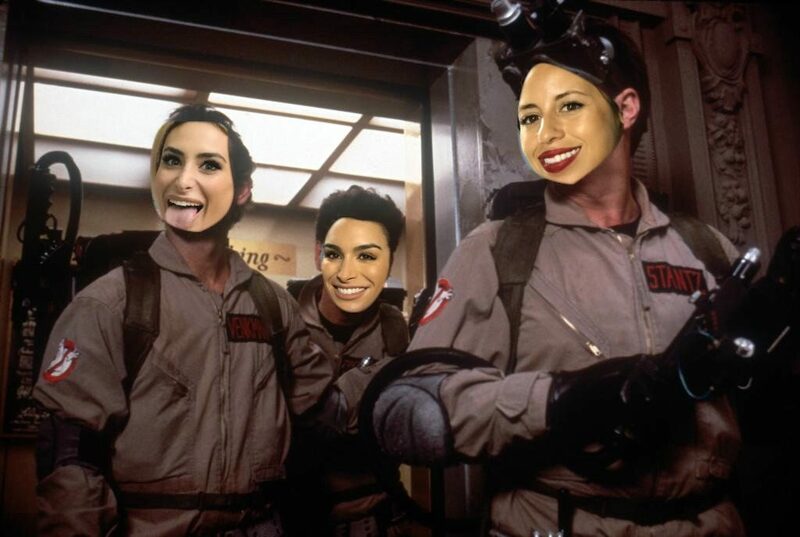 Episode 31: Ghostbusters II – In the second installment of the Ghostbusters series, Lauren, Naz, and I speak with Amanda who recently had a date with a guy and experienced those all too rare fireworks. After speaking regularly afterwards and meeting up again, he started to show distance. We call her ghost and find out why. To tell us your ghost story please email info@heartbrokenanonymous.com. 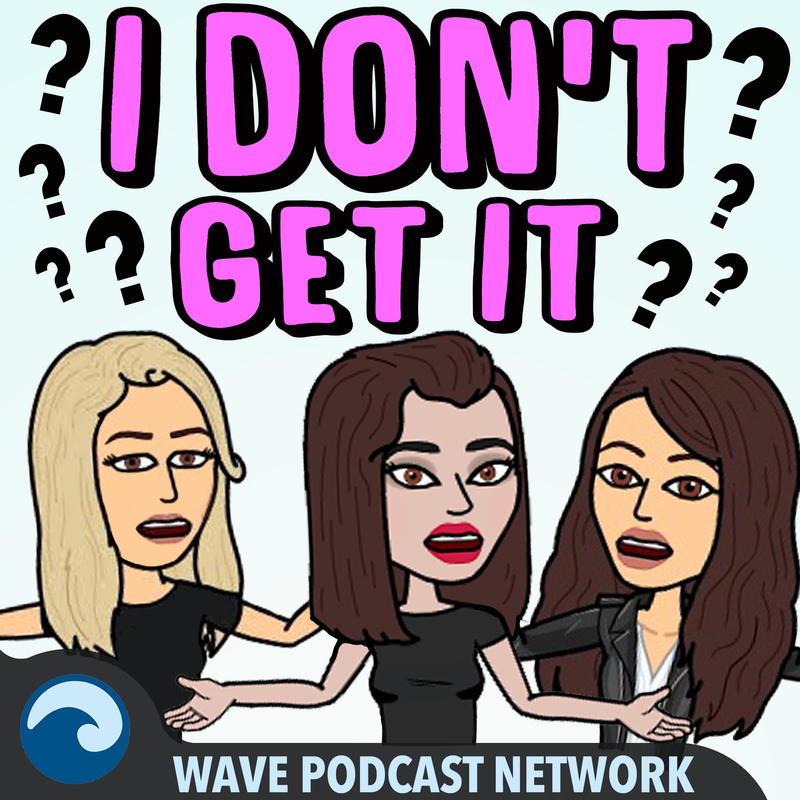 Give us your contact info along with your ghost’s contact and we’ll try to connect you two on-air through the I Don’t Get It podcast. We hope to give the ghostees closure so they no longer feel haunted by their ghost. This is our small way of making a difference in this often careless, insensitive dating culture.